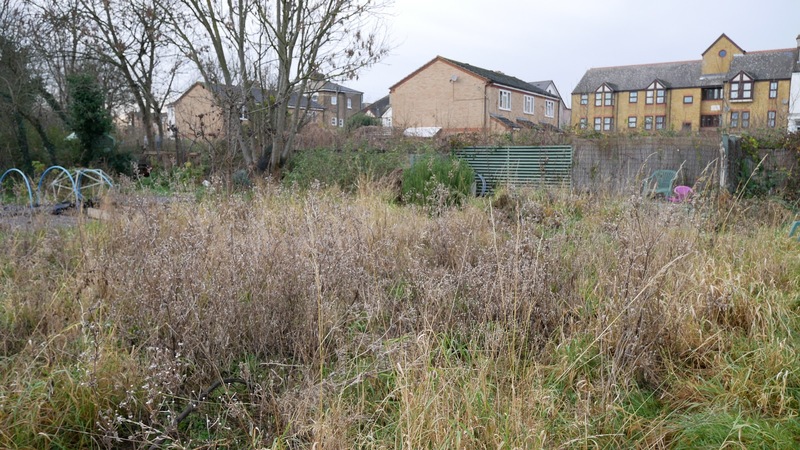 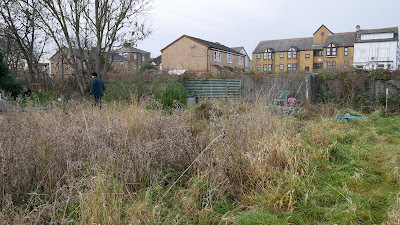 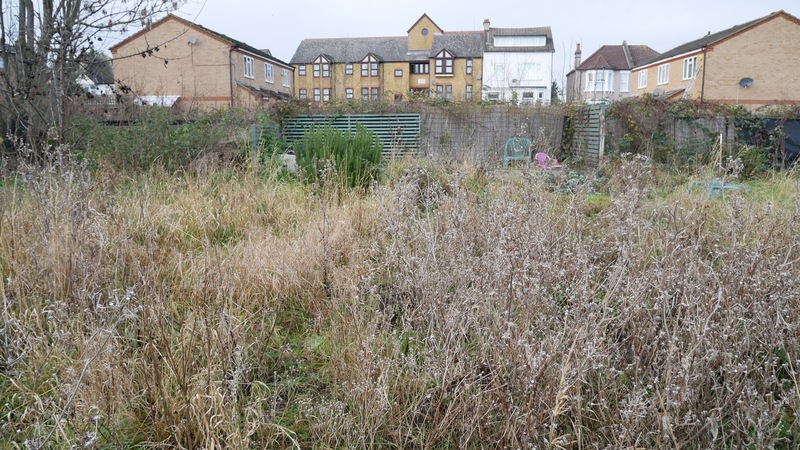 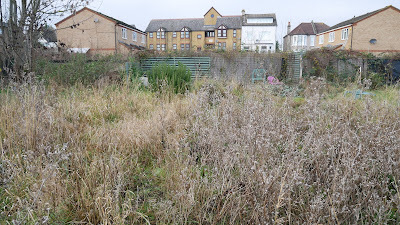 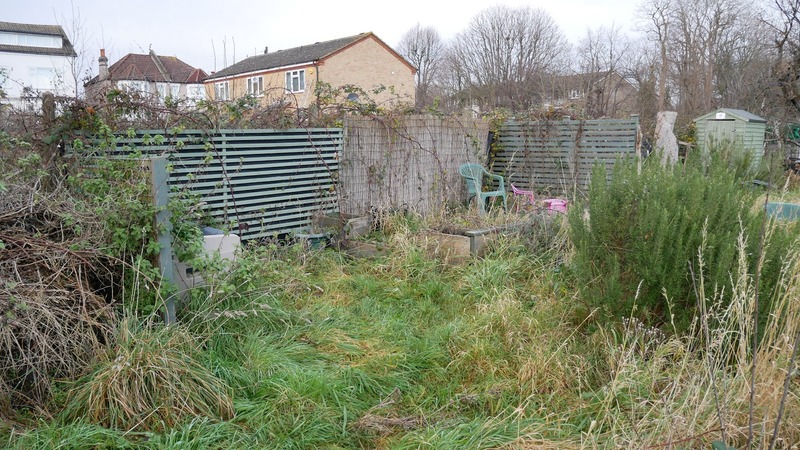 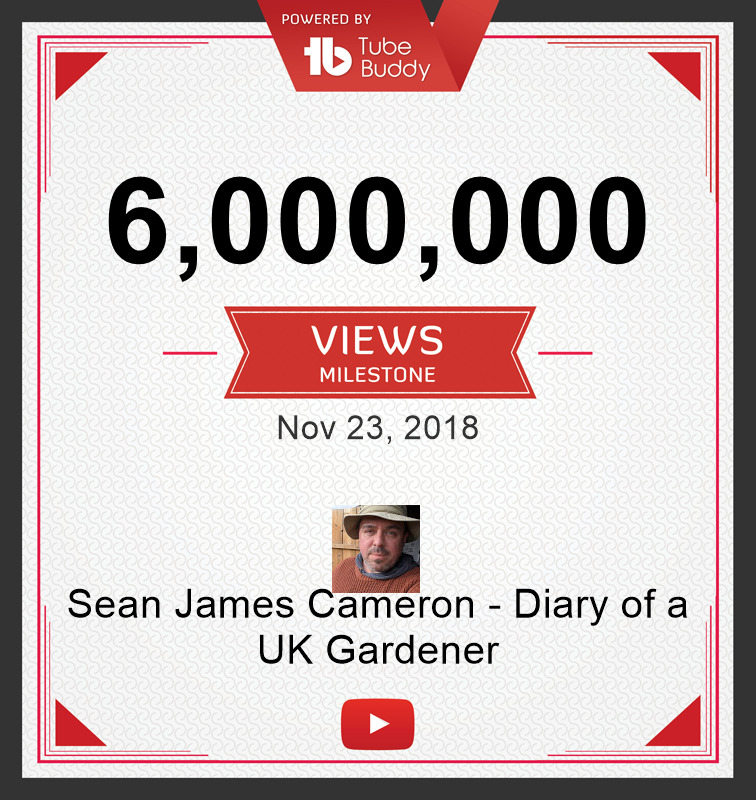 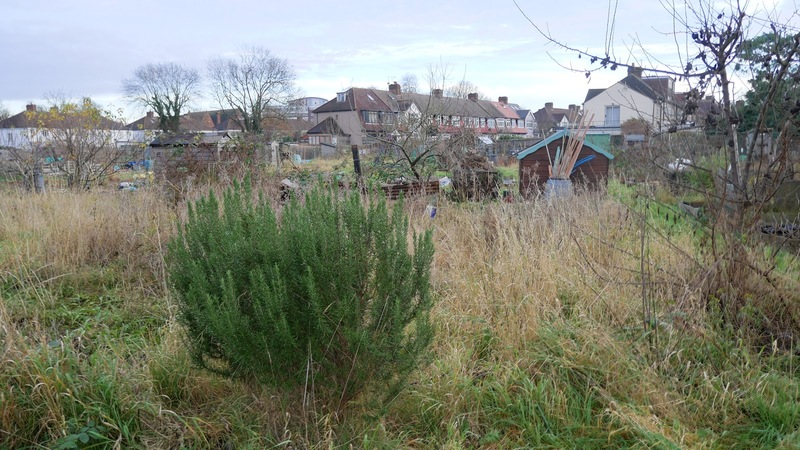 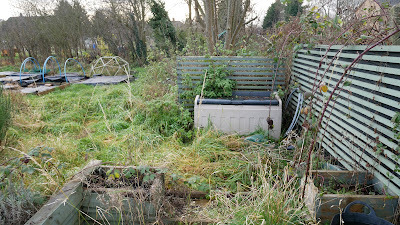 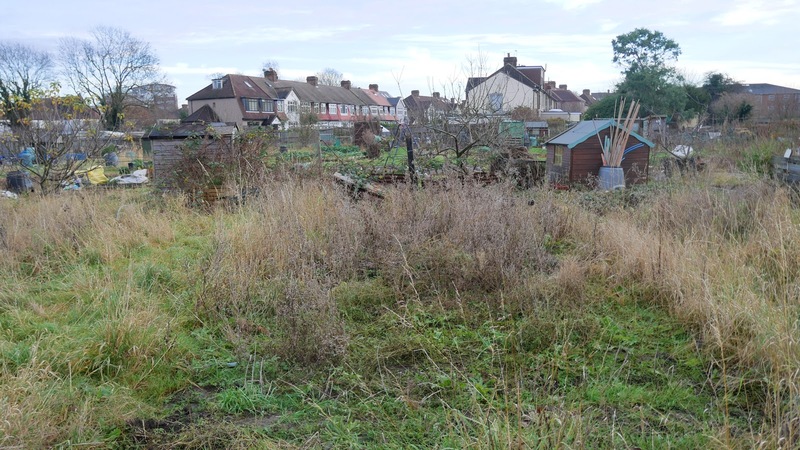 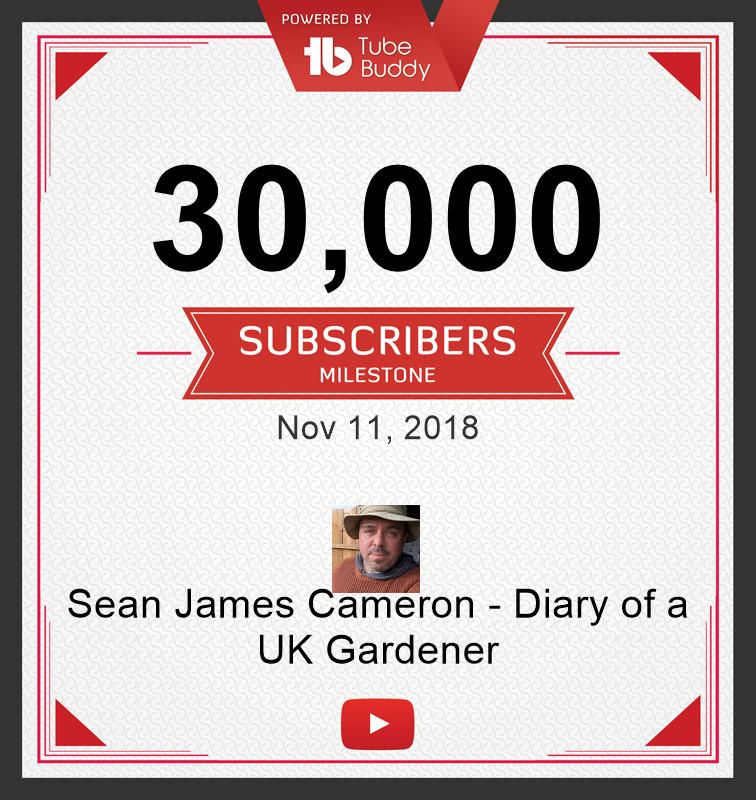 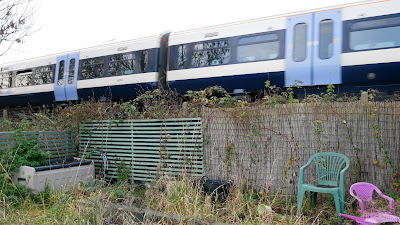 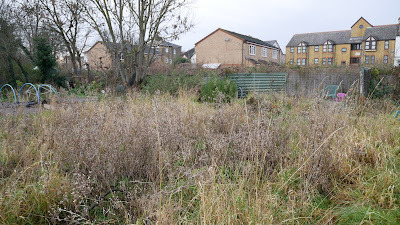 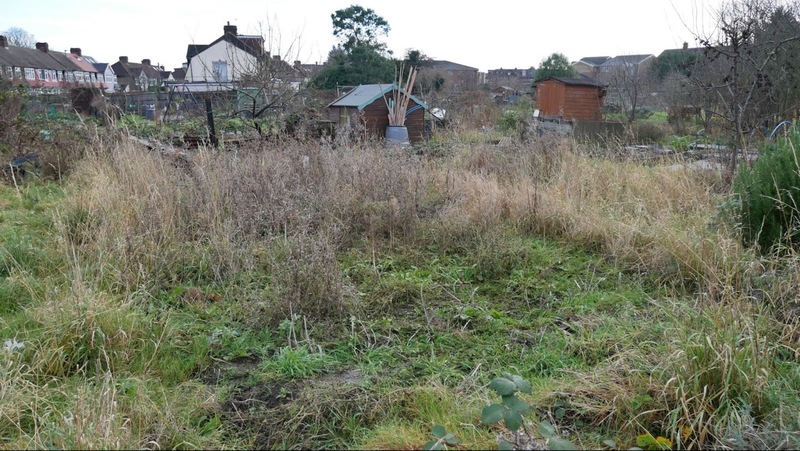 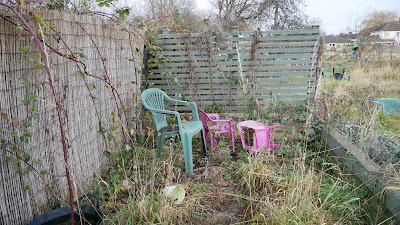 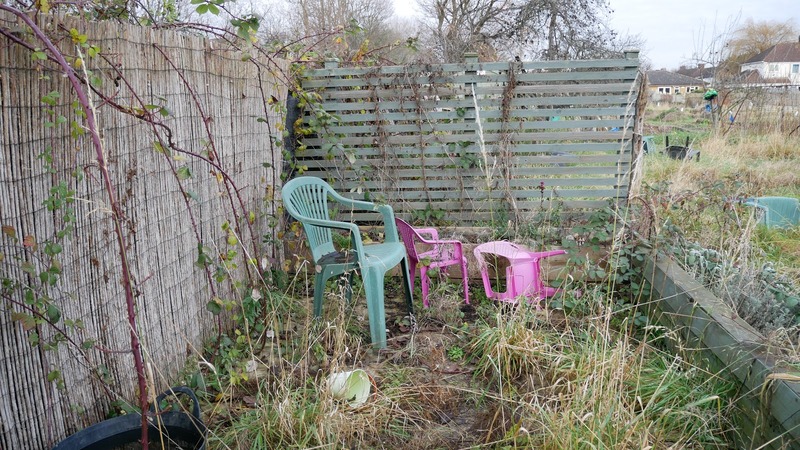 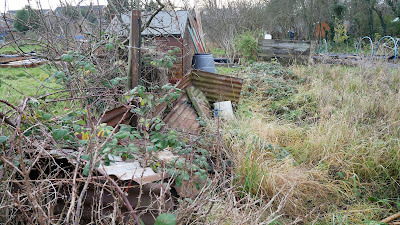 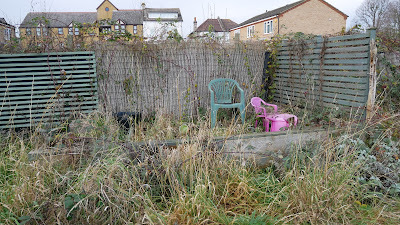 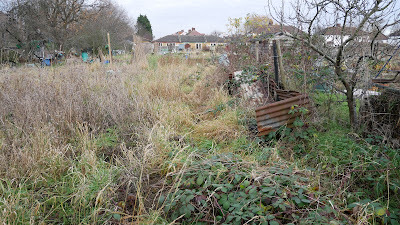 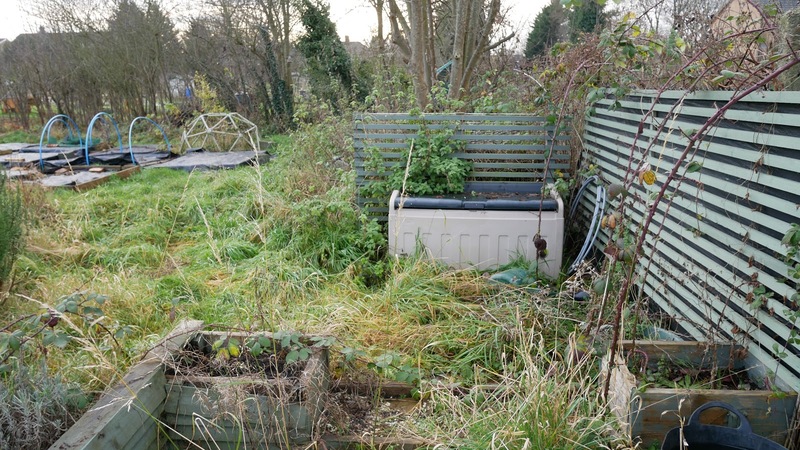 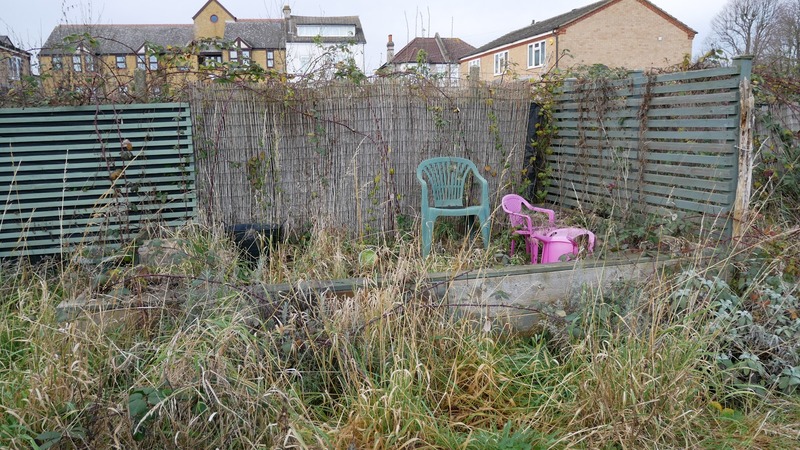 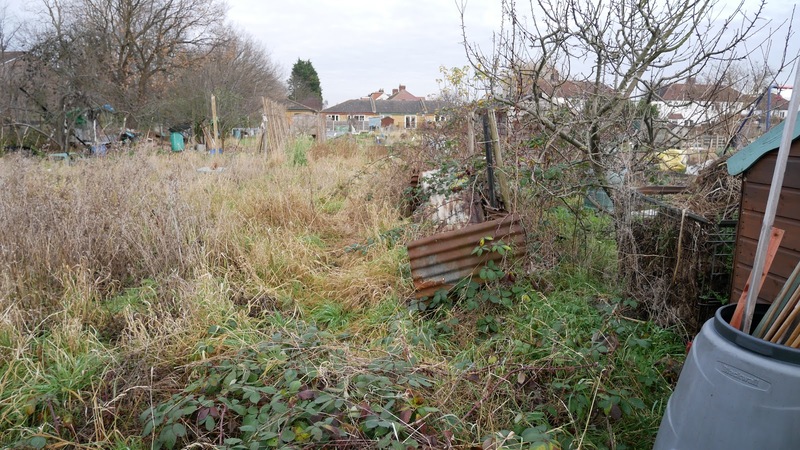 Sean's Allotment Garden Diary: Would I be interested? I arrived and was taken to a plot that was probably going to be available at the start of the new year. 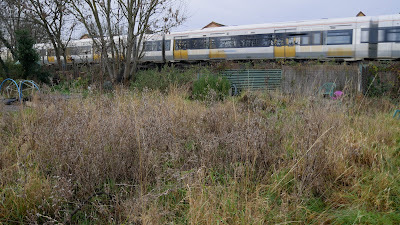 It was actually the plot I was shown last Summer but in the cold light of Winter it didn't look that bad. 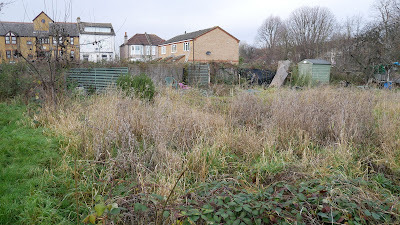 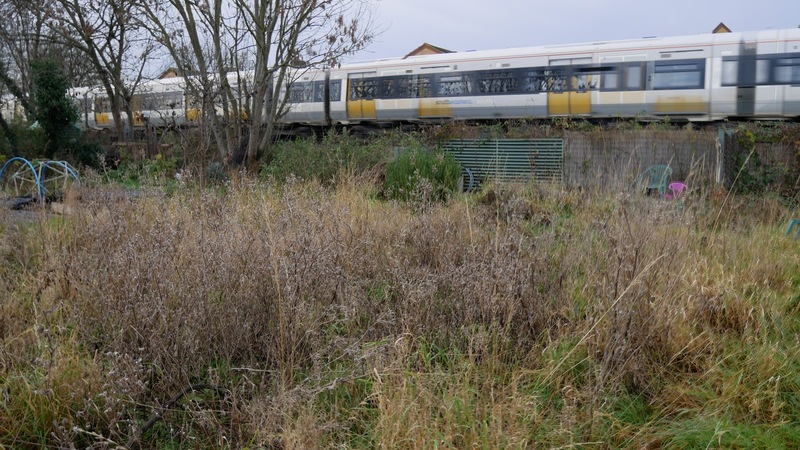 If this plot did become available that I would accept it as the owners of Plot 34, which I originally wanted, have told the Chairman they are now staying in the area and not selling their house. 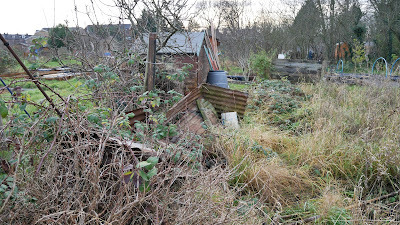 Before I left I walked around and took lots of pictures.